Kitkatscanread: Blog Tour | Rememer Me Always! 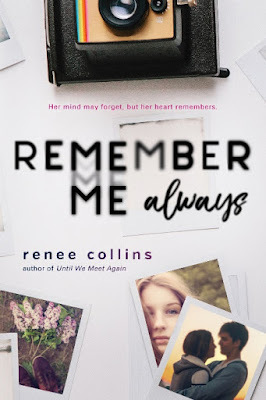 Blog Tour | Rememer Me Always! That's mainly because I reside at my YouTube channel and leave this blog as a big focus for blog tours! 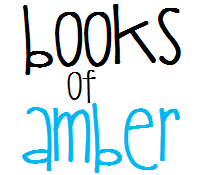 Today I'm here with a great novel spotlight as well as a cheeky giveaway. Shelby is nervous to start her senior year after spending the whole summer away from home. After all, it’s hard to be carefree when you’re trying to protect a secret. Shelby was in a devastating car accident, and everyone in town thinks that she was undergoing more physical therapy in Denver. Instead, Shelby’s mother enrolled her in a clinical program to stop the panic attacks that started after the crash. The treatment erased Shelby’s memory of the accident, but she can’t help feeling as if a piece of herself is missing, that the treatment took more than the doctors claimed. 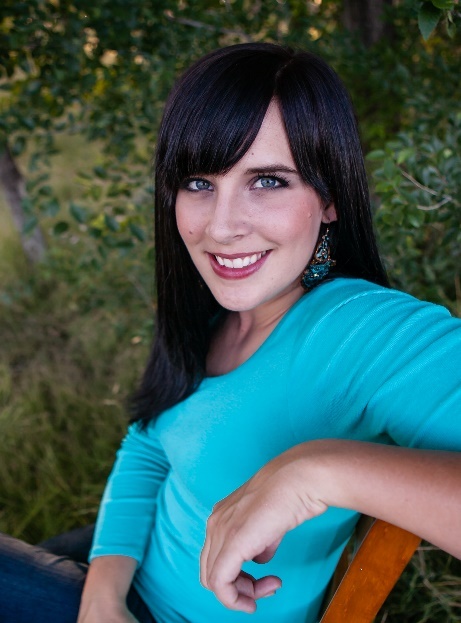 Renee Collins grew up in Hawaii, where she played Lady Capulet in her high school production of Romeo and Juliet. In college, she decided to abandon her dreams of being a famous actress to study history and become a writer, but she’ll always have a soft spot in her heart for drama kids. Renee currently lives in Colorado with her family. If you can't see the Rafflecopter, click here. Open to legal residents of USA who are 18 years or older. Giveaway begins August 14th and ends at September 1st. Enter the Giveaway during the Promotion Period online by submitting the entry form. The entry form can be found on the following website at. Winner will be selected by Random.org and be notified by email. Winner has 48 hours to respond before a new winner is selected. 3 winner(s) will receive 1 finished copy of If the Creek Don’t Rise(approximate retail value or "ARV": $15.99US). By providing your information in this form, you are providing your information to Sourcebooks. Sourcebooks does not share or sell information and will use any information only for the purpose of this giveaway. (Facebook, Twitter, and Goodreads) are in no way associated with this giveaway. 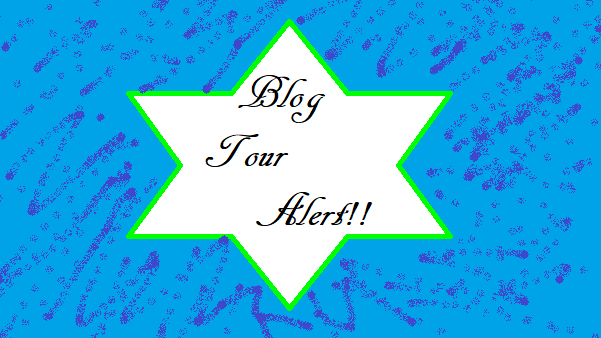 A massive thank you to all at Sourcebooks for letting me be a part of this blog tour!